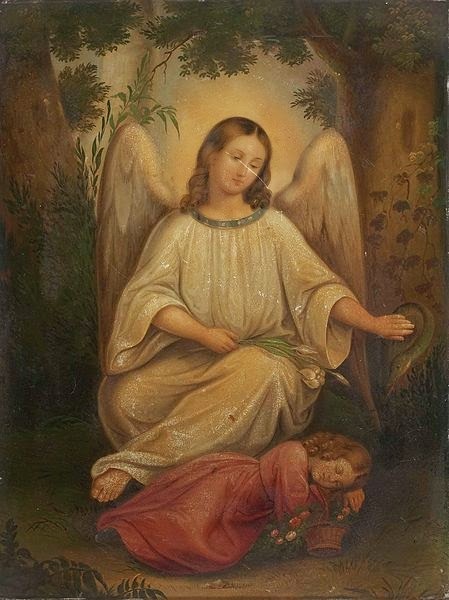 No matter how alone and lost you may feel in this world, you will always be in the loving care of your Guardian Angel. That special one assigned by the Creator to watch over you, knows your every thought. Your Guardian Angel holds the blueprint for your life's purpose, and will help you connect with the right people to fulfill your assignment, which always has everything to do with sharing divine love as only your unique soul can do to gift humanity. Today, it is good to begin inviting this heavenly messenger to give you courage and grace and guidance for whatever tests you may be facing, whether it is health, finances, relationships or self-worth issues. God never changed His Mind about you. Your Angel will enfold you in Love's embrace, providing comfort and peace to take the next step in faith and joy. Smile, you are in the company of an Angel.